Stewart Conn’s poetry collection, The Breakfast Room, has been shortlisted for the 2011 Scottish Book Awards (you can vote for it here!). 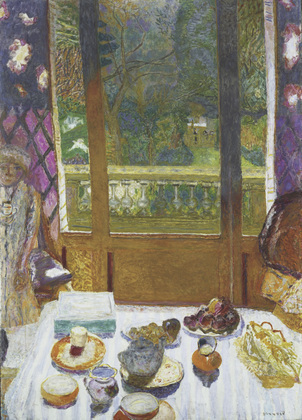 The book is inspired by and titled after the Bonnard painting of the same name (which features on the book cover). 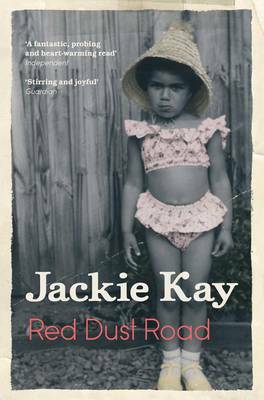 Jackie Kay‘s writing oozes ‘normality’, it’s unashamedly honest and at times unapologetically simple. But her personal life has been neither normal nor simple, and her identity has very much influenced her work; a Scottish poet and writer, Kay was born in Edinburgh to a Nigerian father and a Scottish mother. She was adopted at birth by a communist white couple and was brought up in Glasgow. To celebrate the 39th year of The Scottish Book Awards, hosted by Creative Scotland, I will be hosting a giveaway!